This Weeks Discussion: Do you like the direction the 70.3 worlds is heading with lots of slots and lots of participants rather than making it more elite? What do you feel the world camps should be? Comment here. 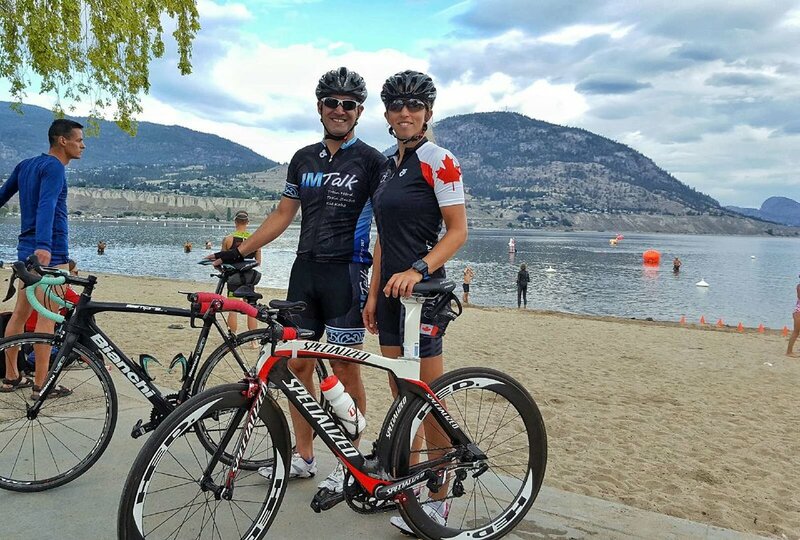 This Weeks Photo: Here is a photo of Brent Chan looking very cool in his new IMTalk Kit at Challenge Penticton. 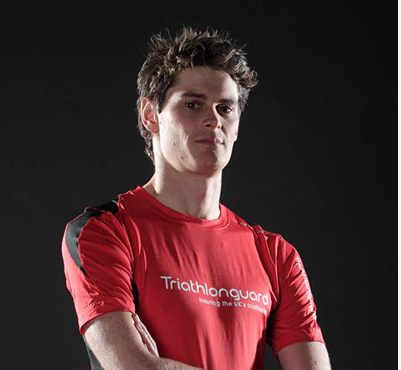 Coaches Corner: John looks into a study into cramping.